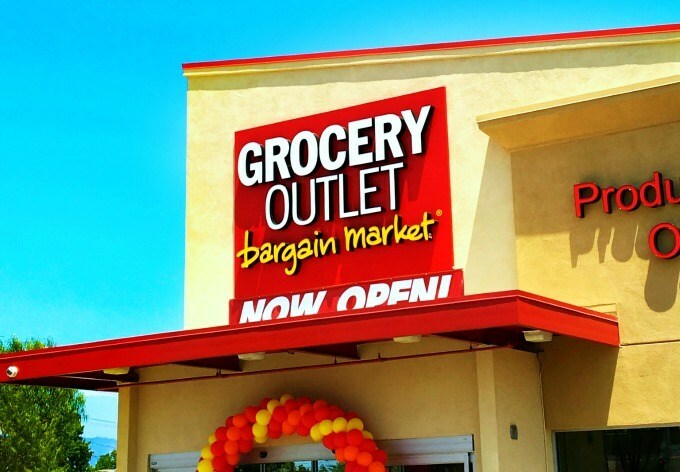 Get ready Los Angeles, Grocery Outlet Bargain Market is coming to a city near you! As parents, doesn’t it feel as though we spend most of our money on groceries? I know I sure feel that way. It’s like my children never stop eating! Now there is a grocery store that is catered to parents like us. Grocery Outlet offers customers big discounts on top-quality, name brand products every day. 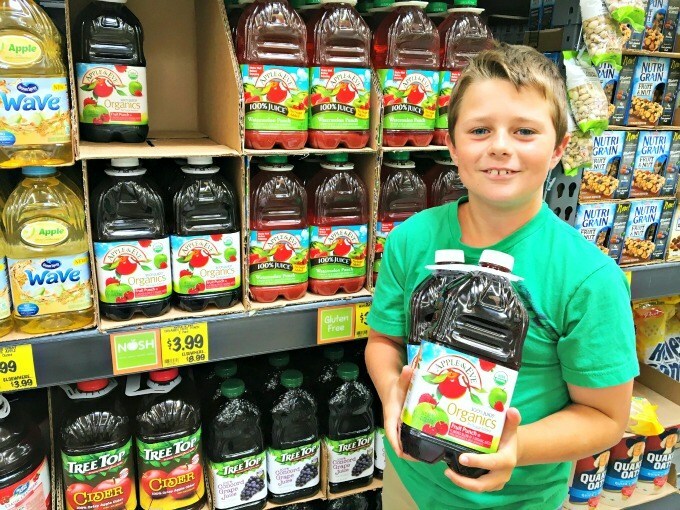 We had the opportunity to check out the brand new Grocery Outlet Bargain Market in Rosemead, California to help kick start our back-to-school shopping. We were very impressed with the store and the availability of amazing back-to-school deals. This is a sponsored post on behalf of Grocery Outlet, all opinions are ours alone. Grocery Outlet is the nation’s fastest growing “extreme-value” grocery retailer in the United States, offering huge savings on brand name products from 40% to 70% off compared to conventional retailers. That’s huge! On the day of our visit, we saved over $16 on our back-to-school snacks and food items. I was highly impressed with the variety of products available. My kids were in back-to-school snacks heaven! Three of four of my children will be heading back to school in just a few short weeks. And you know what that means: I need to be prepared with tons of after school snacks and lunch items. I abide by the simple rule of thumb: 1 protein, 1 fruit, 1 veggie, 1 whole wheat and 1 treat for my kids school lunches. I always feel better knowing that I have sent them to school with a healthful lunch to prepare them for a day full of learning. While shopping at Grocery Outlet I was able to stock up on back-to-school snacks and food items for amazing prices. I mean, where else can you find bunches of bananas for only 39 cents per pound? That’s a crazy good deal!